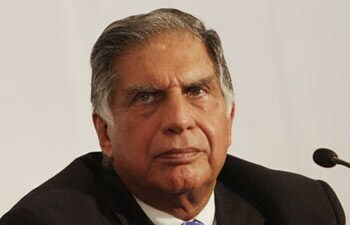 Providing a sneak peek into his personal life, the former Chairman of the $100 billion, salt-to-software Tata Group said that he would soon start focusing on specific areas to improve the quality of life of people in rural areas. 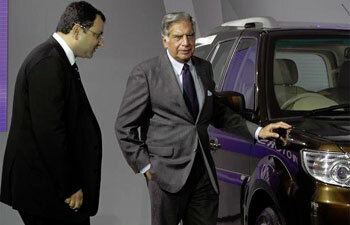 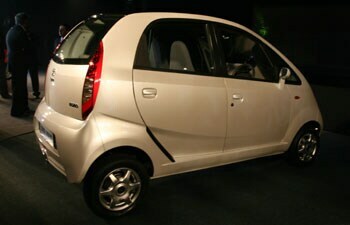 When Ratan Tata unveiled the Nano in 2009, the car reinforced his image as a visionary business leader. 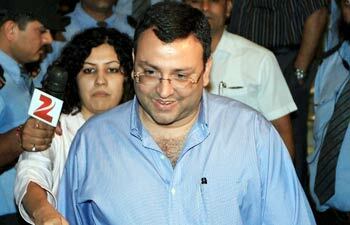 Four years later, the story is very different. 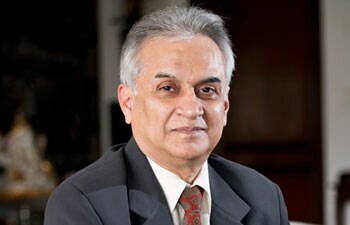 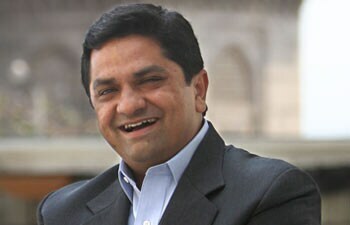 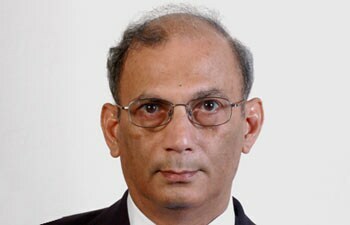 Former Tata Steel deputy MD and a former executive director of Tata Steel Europe (Corus) Tridibesh Mukherjee speaks to Suman Layak about working with Ratan Tata. 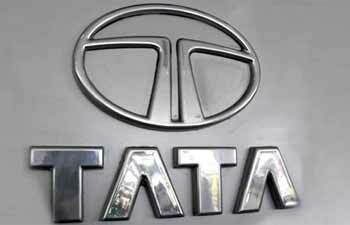 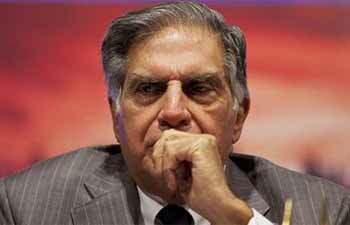 A look at major milestones achieved by Tata Sons under Ratan Tata as chairman. 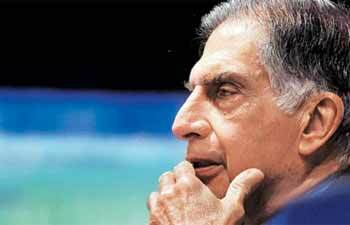 Tata Housing Development Company CEO Brotin Banerjee speaks to Suman Layak and gives an insight into Ratan Tata, the leader. 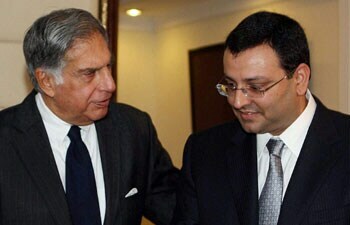 Here's what Cyrus Mistry inherits from Ratan Tata as the new chairman of India's largest industrial house, Tata Sons.